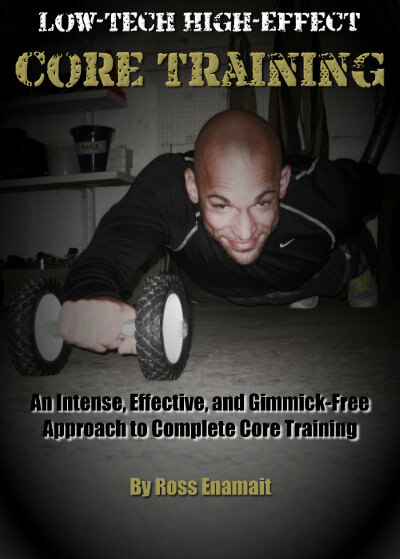 Core training is a phrase that has been beaten down by the fitness industry. More bogus exercises and gadgets have been created for the core than the sum of all other body parts combined. Low-Tech High-Effect Core Training is a step in the opposite direction. With over 3 hours of footage, you will find several effective core training exercises discussed and demonstrated. You’ll see bodyweight exercises, free weight lifts, odd objects, and more. Progressions are provided for the challenging movements, along with several easy to follow programming tips and suggestions. 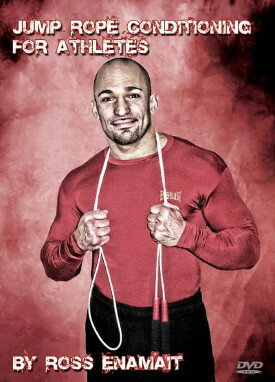 This video program is not merely a collection of exercises, but rather a detailed approach to effective core training. I personally demonstrate all of the core training movements within this video as I stand behind my products and practice what I preach. I will never teach or suggest anything that I do not utilize with my own athletes. A brief trailer can be found below. Low-Tech High-Effect Core Training is currently available as a DVD or as an immediate digital download. 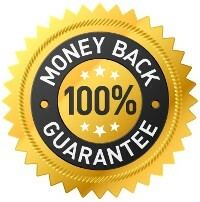 Not only is your satisfaction guaranteed, but I also encourage all customers to email me with any questions about training or programming. I am happy to assist at any time. I don’t disappear after your order has been placed.